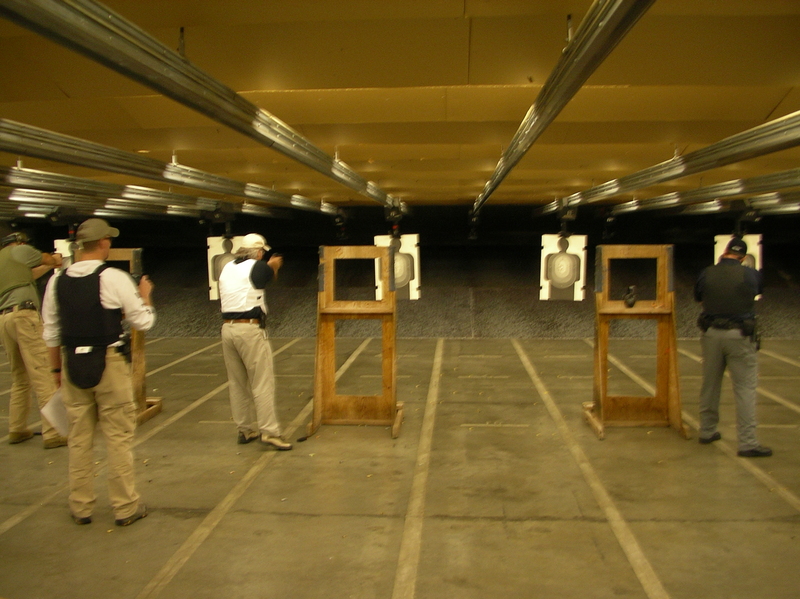 This 4 hour course includes the classroom instruction, written test, range and weapon qualification required for your continuing Criminal Justice Training Commission (CJTC) Firearm Certification. Our experienced instructors will guide you through the process, giving you the information and practical skills needed to not only meet state standards, but to have the confidence and ability to safely and properly perform the duties of an armed security officer. To attend this class you must have already successfully completed the 8 hour Private Security Certification, be legally able to possess a handgun and not be under the influence of alcohol or drugs. Because safety is our first priority, anyone not following safety procedures or instructions will be removed from class. To successfully complete the course students must pass the written exam, weapons skills practical tests, and a 42 round qualification course. A 6 or more shot revolver with at least 3 speed loading devices, speed loader holders, and a quality holster that covers the trigger and that allows re holstering with one hand. You may qualify with additional handguns, shotguns or patrol rifles at an additional fee, (range permitting), please let us know your needs prior to range day. Olympic Tactical provides instruction, testing materials, CJTC forms, range fees and targets.